People who go back inside the house while their car defrosts with the engine running could be making a costly mistake, according to Greater Manchester police. 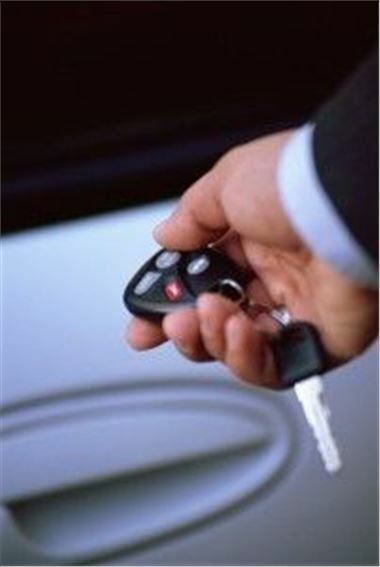 The force has warned motorists to be on their guard against thieves after six unattended vehicles with keys left in the ignition were stolen in the region one morning this week. As the cold weather is set to continue, officers urged drivers to avoid not to make the same mistake. They also pointed out thieves are attracted to a wide variety of cars. Chief Inspector Haydn Roberts stated: "It is not only high-powered vehicles that are targeted and so our advice to all drivers is to stay in their vehicle when defrosting." He added people who have cars stolen under such circumstances may find their insurance provider refuses to pay out. Last month, Greater Manchester police announced a one-day campaign to crackdown on illegal drivers in Sale had resulted in three vehicles being seized.